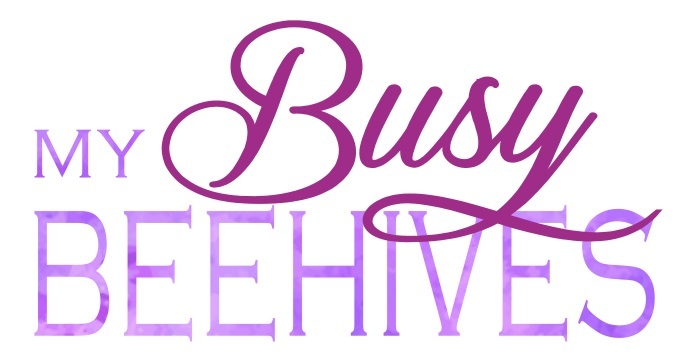 Happy JULY at My Busy Beehive's #BEEPARTY! We're only 3 days in and July is already super crazy busy here! I want to apologize for getting this party up a few hours later than usual this week. 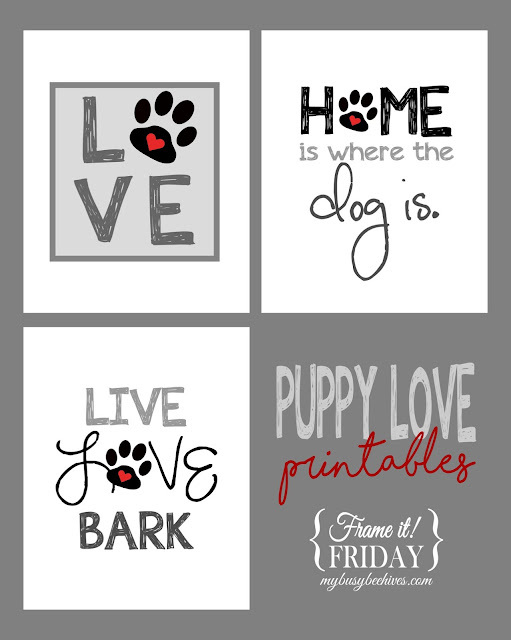 (My holiday weekend with friends and family ran away with me!) If you're here in the US I hope you have great plans and enjoy your 4th of July celebrations. I know we will! 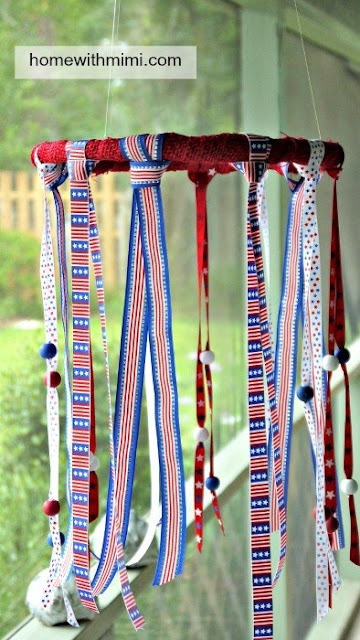 Home with Mimi made these colorful DIY July 4th Decor Projects. 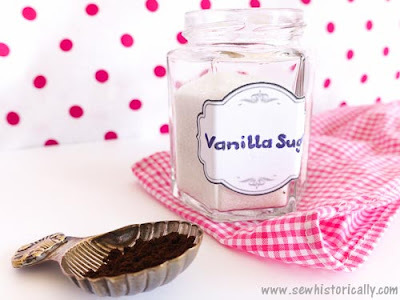 Sew Historically shared a simple recipe for Vanilla Sugar. 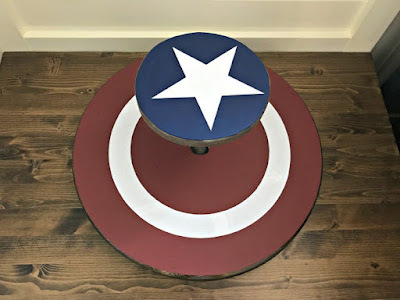 Abbotts at Home created this Kids Sit & Spin Toy with a patirotic theme. 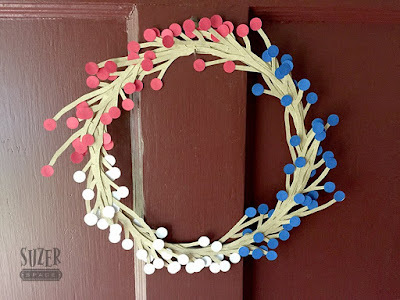 Suzer Space made this cute Patriotic Paper Wreath. Thank you for the party Julie! Have a great 4th! Thank you for the party, I appreciate the opportunity to share and be inspired. Hi Julie! 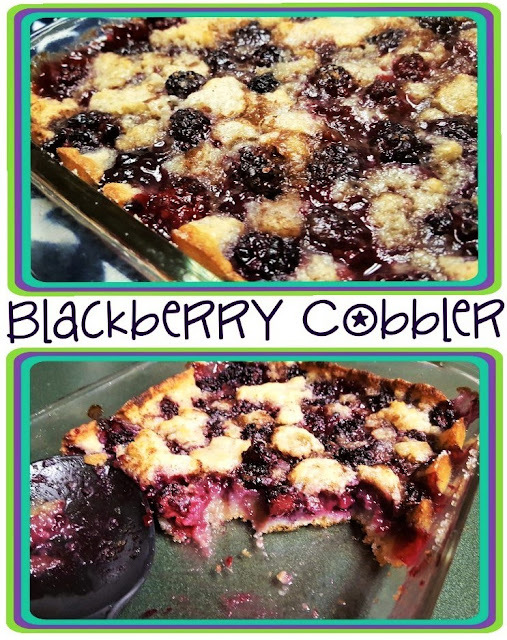 Thanks for featuring my blackberry cobbler! Hope you have a fabulous 4th! Thanks for hosting, Julie! I hope you have a fun and safe 4th of July! Thanks for hosting, and thanks for featuring my patriotic paper wreath!